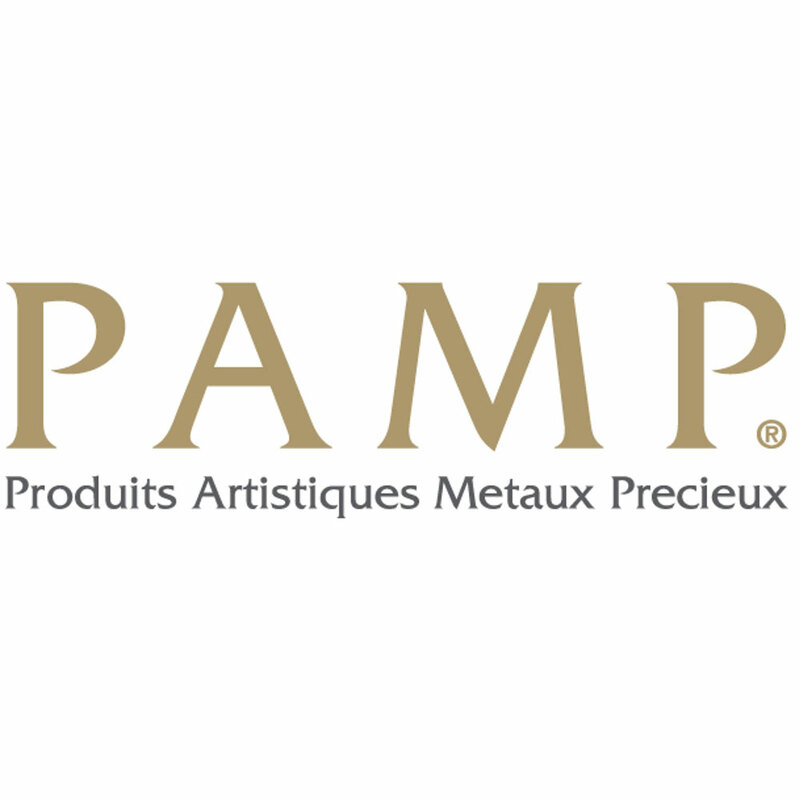 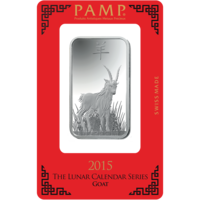 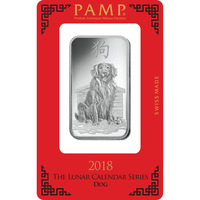 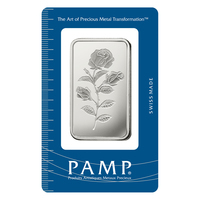 PAMP Suisse is a worldwide refiner and producer of precious metals. 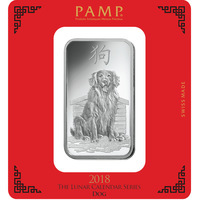 They are a favorite amongst investors because of their high-quality products, and their unique designs. 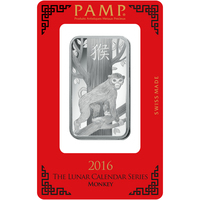 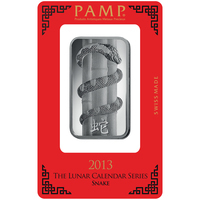 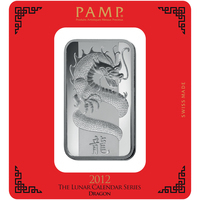 PAMP Suisse Gold bars feature the elegant ‘Lady Fortuna’ portrait, amongst many other favorite motifs. 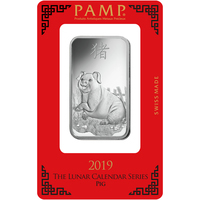 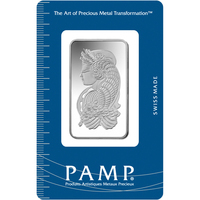 This is one of the most popular designs on the market, as PAMP Suisse was the first refinery to embellish their silver and gold bars with decorative motifs - making Lady Fortuna the very first. 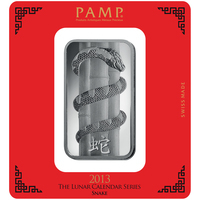 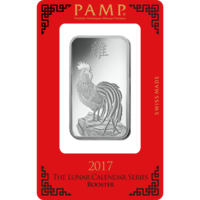 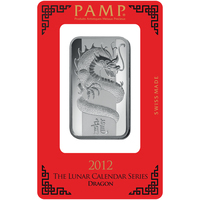 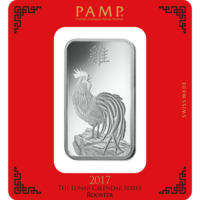 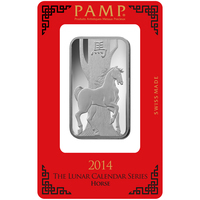 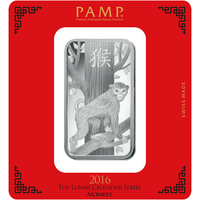 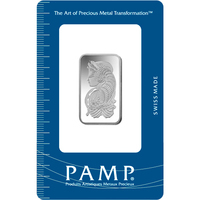 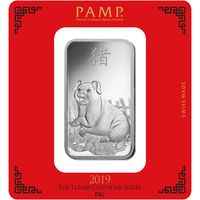 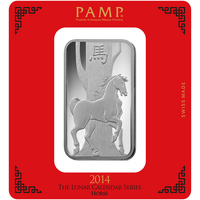 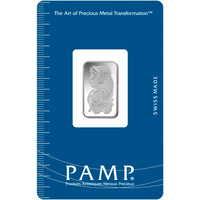 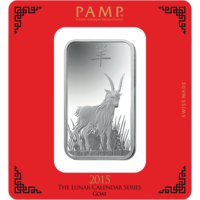 Investing in PAMP Suisse Silver bars is a stable investment opportunity, as these bars increase their value over time. 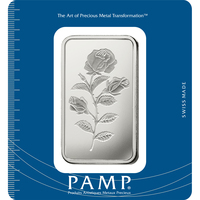 These bars deliver luxury and fine elegance into your current precious metal portfolio.